Checks your IMAP server for new email. Is there a better alternative to MacBiff? 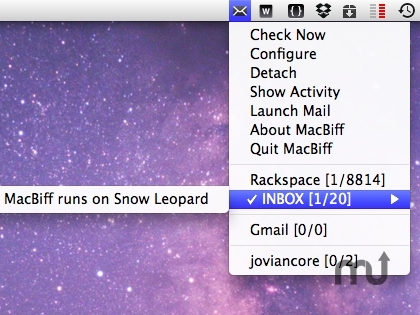 Is MacBiff really the best app in Email category? Will MacBiff work good on macOS 10.13.4? MacBiff is a GPL'd "Biff" Program. It periodically checks your IMAP server for new email, and reports where in your folder hierarchy your new mail resides. 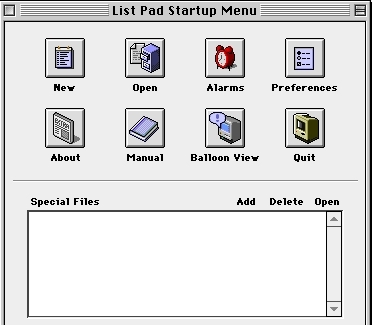 IMPORTANT: 1.1.16 is Intel 32/64-bit only and requires Snow Leopard (10.6) or higher. If you're running Leopard (10.5), don't upgrade!